The game started slow enough this evening in Cleveland, a town not known for soccer. A defensive mistake by Geoff Cameron and Omar Gonzalez allowed Mirallas to put a sublime touch on the ball to get it over Howard for the first of the game at just 6 minutes. It looked like a rout. 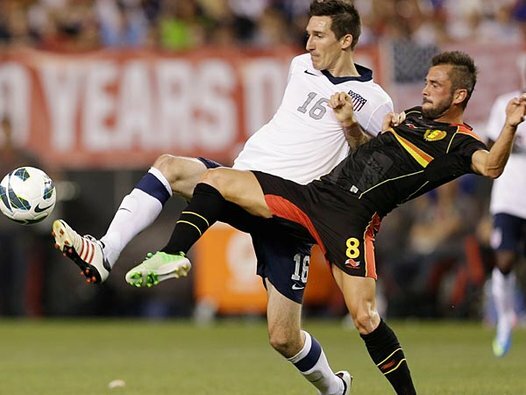 Team USA had a hard time for most of the first half hour with Belgium controlling most of the possession. Fellaini, Kompany, Lukaku, Dembele and Defour made it look simple and Klinsmann had to scramble for answers. Enter Geoff Cameron in the proverbial set piece and goal for the US. Sadly, Jozy Altidore was never able to establish himself in this match and he was subbed again at halftime, continuing his scoring drought that goes back to November 2011. The first half ended better for the United States with good play out of Beasley and Jermaine Jones and Zusi and Dempsey waiting to pounce. The second half also started well with Brad Guzan in goal until Omar Gonzalez committed a terrible mistake in lightly touching the ball away while moving towards the USA. The Belgians pounced and Benteke was gifted a perfect ball that he just tapped in. From there, the Americans tried to pull back but the real Belgian team showed up. Great goals by Fellaini and another by Benteke in highlight-worthy moments. Why are these learning pains? For one is the continuously evolving/revolving back line. Klinsmann went with Cameron at right back, where he plays for Stoke City, Beasley as left back and Goodson and Gonzalez in the middle. Goodson brings experience but he showed slow and disconnected. Indeed, everyone seemed disconnected from Omar Gonzalez, even Omar himself with Belgium's second goal. Cameron is clearly not meant for right back and that position should go to Chandler or Lichaj. Parkhurst has not been in action so he probably should not play at that position. DaMarcus Beasley had another stellar match tonight. Maybe not so much because of his defense, although he held his own against a superior side. No, it was the dribbling around players like Vermaelen and Mirallas and unleashing his speed down the flank that allowed for plays that ultimately led to Dempsey's PK late in the match. It might be a good idea to have Fabian Johnson and Beasley control the left side for now. They can both play the wing and defend well. Ironically, it's the middle and the right that trouble Klinsmann. Not long ago we had countless talks about the problem at left back and how we were stacked elsewhere. If the US is to build around Gonzalez as a fulcrum then Gonzalez will first need to clear his head and understand that he is the captain of the defense. Second would be moving Cameron to the middle where he excelled and won his place with the national team and earned his passport to Europe. This should be the start and perhaps we'll see something to that effect in the game versus Germany coming up this Sunday. The rest of the team had a pretty muted match. Attacks came from Beasley and Jones with Dempsey and Altidore/Johnson/Boyd providing the final attempt. Clearly there was something or someone missing. One can make the case for both Michael Bradley and, yes, Landon Donovan. As we watched the Aston Villa versus Chelsea match this Saturday morning many of us wondered about the future of players on this Chelsea team. With the certain exit of Rafa Benitez as coach and a possible return from the Special One, Jose Mourinho, it was clear that there would be a certain change in the team. 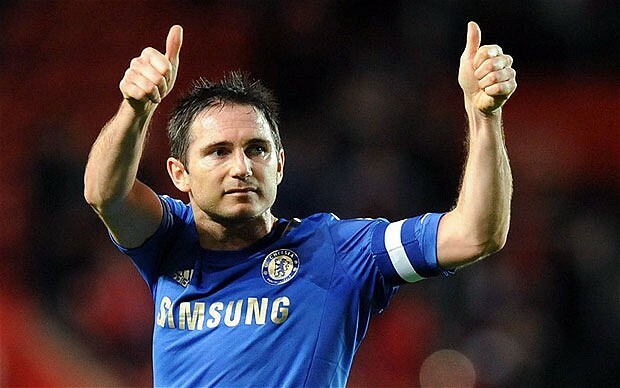 This includes Frank Lampard, the cornerstone of this squad for the last twelve years. Many of us have memories of his plays and goals, from fans to rivals, coaches and fellow players, one constant remained: absolute talent. His clutch goals always came at the right time and in the most remarkable manners. At the end of the game, the end of the first half, the middle of a certain loss. Lampard fought through his relegation to the bench as coaches like Ancelloti, Villas-Boas and Rafa Benitez came and went. 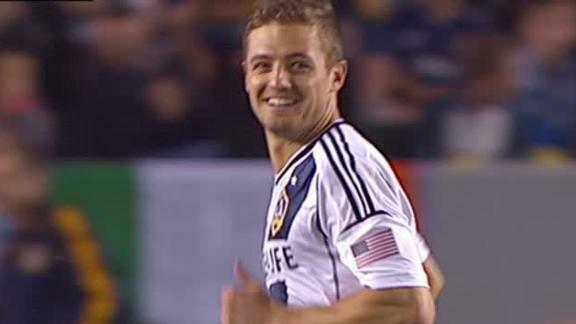 He sat out from the national team while Steven Gerrard took his spot. In reality, they are similarly gifted individuals in the same position on the pitch. Lampard had arguably his best years under Jose Mourinho and whispers about the great Portuguese's comeback make us feel that Lampard will stick around at Stamford Bridge. It is certain, however, that with his contract ending this summer and his unwillingness to sign a contract as of yet, that he might be on his way out. And where would he go? 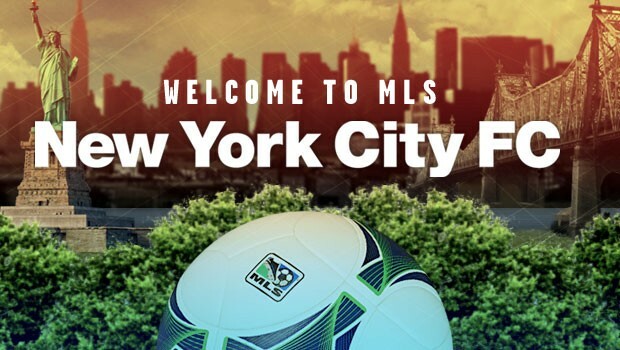 MLS, possibly to the Galaxy to take over David Beckham's old spot. Whatever Lamps' future holds for him, he has cemented his place in English football lore. He became Chelsea Football Club's all time leading scorer with his brace today, and by doing so he also made sure the team will be in the Uefa Champions League next year. There he continued to build on his legacy and history continued to be written. A player and a legend. A gentleman and a star. Frank Lampard will always be a constant reminder of football's greatest position: the playmaker. 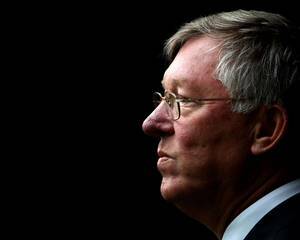 Few coaches in the world have ever been like Sir Alex Ferguson, the Scottish manager of the legendary English club Manchester United. 13 Premier League titles, 5 F.A. Cups, 3 League Cups, 2 UEFA Champions Leagues and 1 FIFA Club World Cup. Instead of going through his accomplishments, I will simply state my memories of this legend. Back in the 1990s, when I didn't know much about European soccer, his Manchester United defeated Bayern Munich in the final minutes of the 1999 Champions League. I remember his yelling on the side lines and his tactical changes that won the team this coveted title. I also learned about his close relationship with England (and the world's) darling player: David Beckham. It was difficult not to picture them together even when Becks played for England. Beckham owed this manager his style and fame and the way he transformed the soccer world. As my love of soccer got more attuned, I began to realize Ferguson's stature in the game. Never quiet, always searching for the next star and forever making sure the team played well until the last minute. There were games in which they were losing or tying until the very end but the team always found a way to score and save the match. In the recent decade, Ferguson brought us Wayne Rooney, Cristiano Ronaldo, Nani, Antonio Valencia, Dimitar Berbatov, Patrice Evra, Rio Ferdinand and Chicharito Hernandez, among others that I hope not to insult. These were impact players that became their own legends playing under Sir Alex. Finally, I'd like to mention his courage, steadiness and love of the game. he knew when to talk and when his talk needed to be out there even at the detriment of his position. We will never forget his portrayal on Special1TV with Jose Mourinho, or for that fact, the many matches the two coaches played against each other. Master and Apprentice, friend and foe the same. Sir Alex Ferguson changed the meaning of soccer not with a sudden impact but with longevity, a desire to break barriers in the game, his tutelage of important players, and his presence on the world stage. We will miss you.